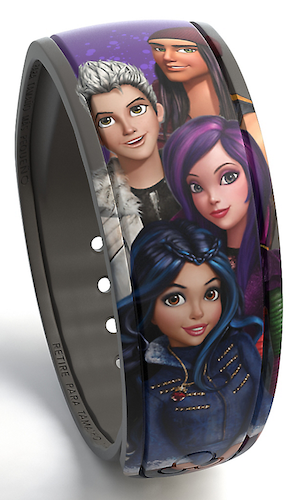 Descendants: Wicked World, a very popular animated Disney Channel TV show, now has it’s own MagicBand! 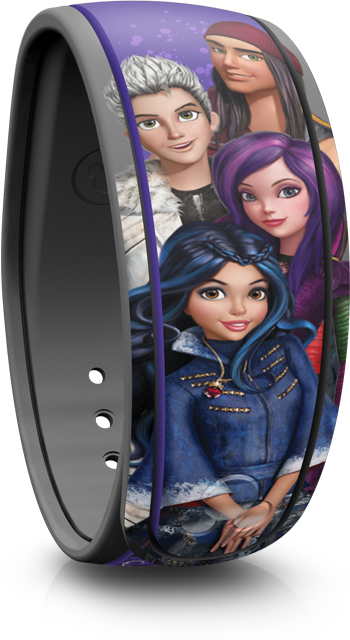 With Descendants being a popular Disney Channel TV movie, as well as having a sequel on the way coming this summer, simply titled Descendants 2, Disney has decided to create this special Limited Release MagicBand to add to the hype of the Descendants franchise. 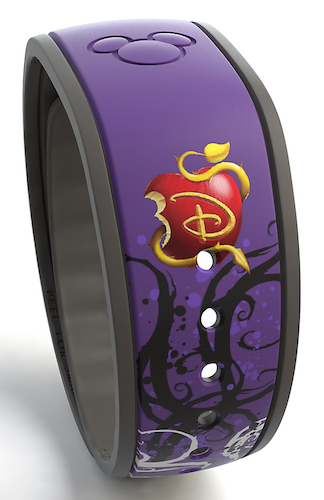 This band costs $27.99 and is available today at Walt Disney World and in the Shop Disney Parks mobile app.